Check out new music from Grammy Award winning r&b star T-Pain. 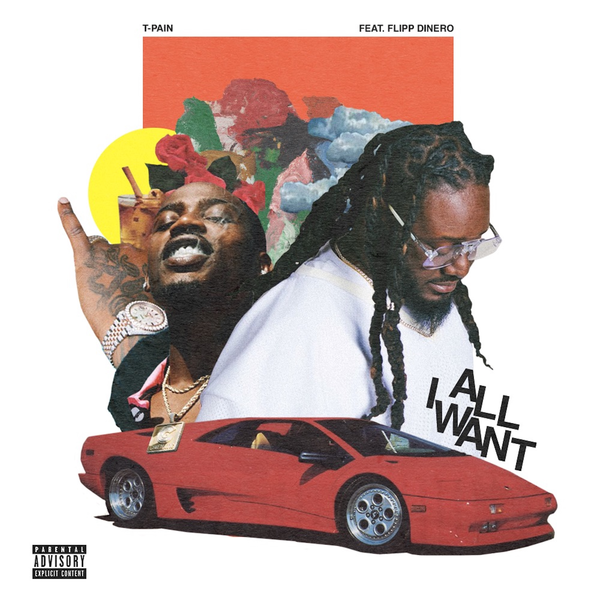 Listen to his new single “All I Want” off his upcoming album. Get into the track which features rising rap star Flipp Dinero below.